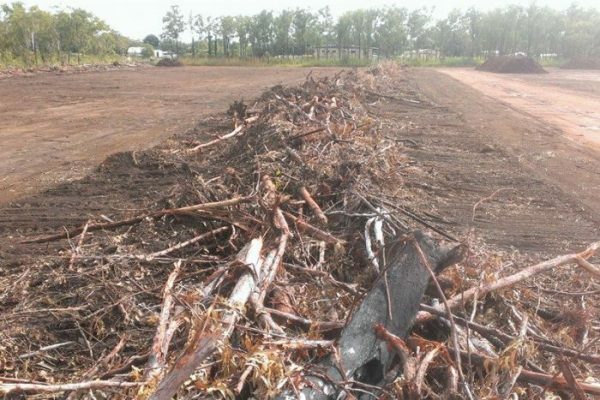 Fiddlestiks Plot Bush and Grass Clearing Service is fully equipped with large equipment and the staff to handle all of your lot and land clearing needs from 1 to 100 acres. 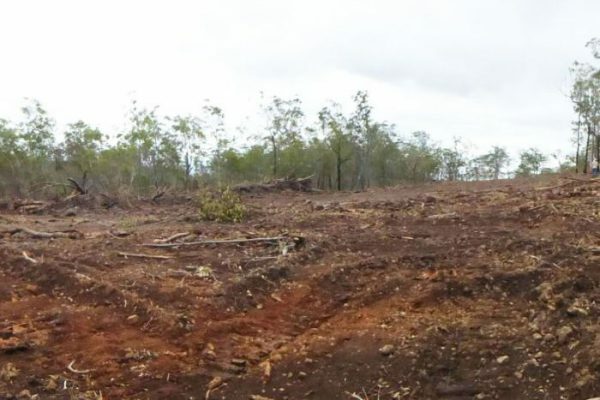 We have many years of experience in clearing plots and land of bush. Whether doing new construction, residential renovations, or clearing for pasture, our teams of experienced woodsmen make small or large jobs run smoothly, giving Fiddlestiks the ability to always keep a competitive edge in the bush and tree clearing service industry. We work with many commercial and residentail builders, developers, and contractors in the Kwa-Zulu Natal South Coast, and have built a sound reputation for excellent services, fast turn-around time, and pricing to accommodate your budget. We also have tree clearing services. Our outstanding staff are ready to take your call at any time and dispatch crews to clear your property of grass, tree and brush. We work carefully to ensure we don't damage your property as well as identify endangered species wherever and whenever possible. Let's discuss your requirements now. Our landscape division has many years of experience in all phases of land clearing and our customer focused approach makes us the best brush and tree clearing company! Our experience and reviews for our clearing services make us your first choice when you need your acreage cleared by hand or machine. Our landscape division has been helping commercial and residential customers with their plot clearing requirements for more than 20 years!